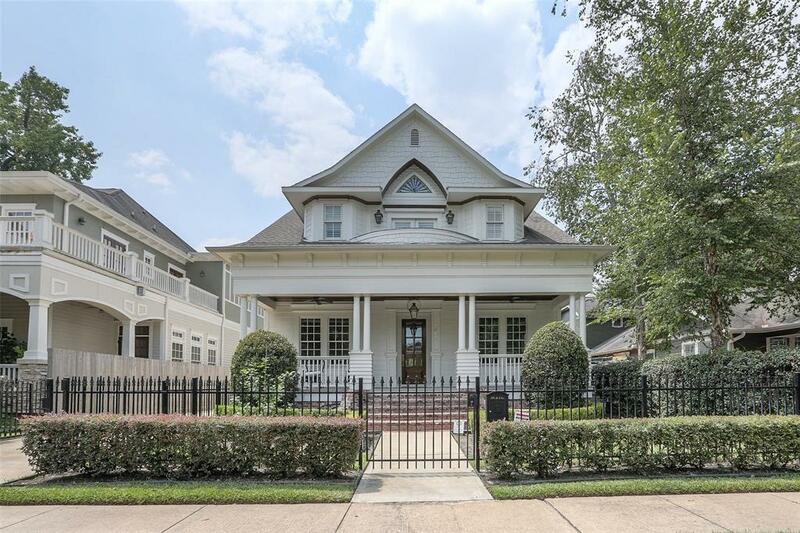 Heights is a charming neighborhood located northeast of downtown Houston, its beautiful houses are characterized by a Victoriano style of 1800, its residents enjoy its rich architecture, moderns shop, and excellent restaurants. Nature is unforgettable; the trees have more than a century of life, beautiful parks to relax during a walk. 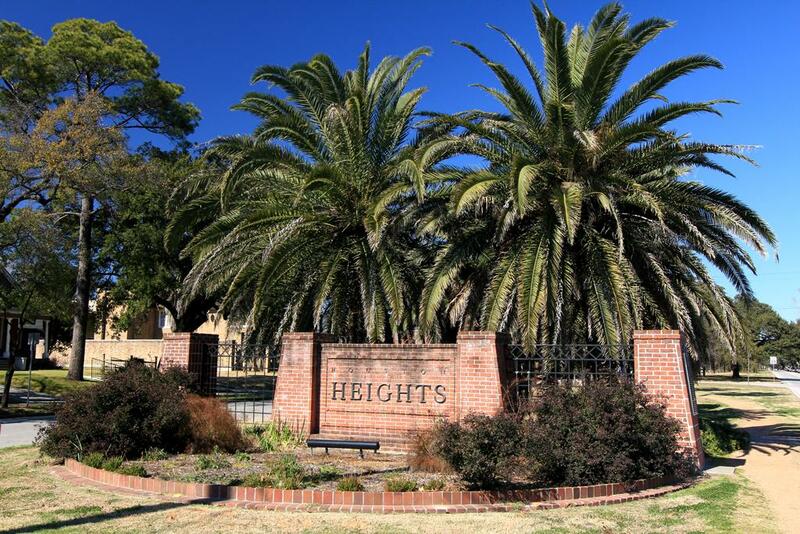 The education in Houston Heights will be fully accessible, high-quality comfort, the Independent School District has public schools in this area, also middle schools and high schools. The Public Library of Houston manages a branch in Heights. 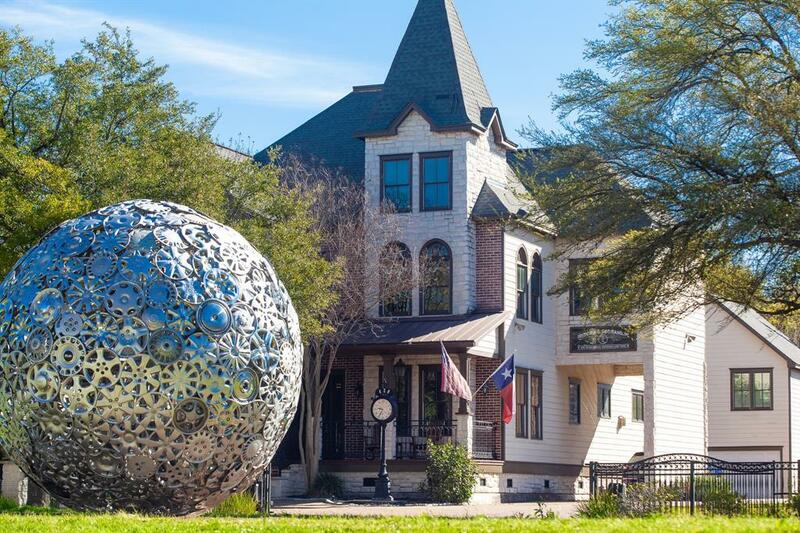 Art galleries abound in Heights, stunning mansions, places for distraction after a long day, also has 117 places listed in the National Register of Historic Places. A wonderful place to live, in which you will share with friendly inhabitants and an ideal environment to make your lifestyle comfortable. Outstanding Victorian Replica Built In 2007 Includes Separate Guest Quarters/Office & Double Garage w/Garage Apartment All On 15,000 Sq.Ft. Of Land In Premiere Location. Perfect For Home Or Business. 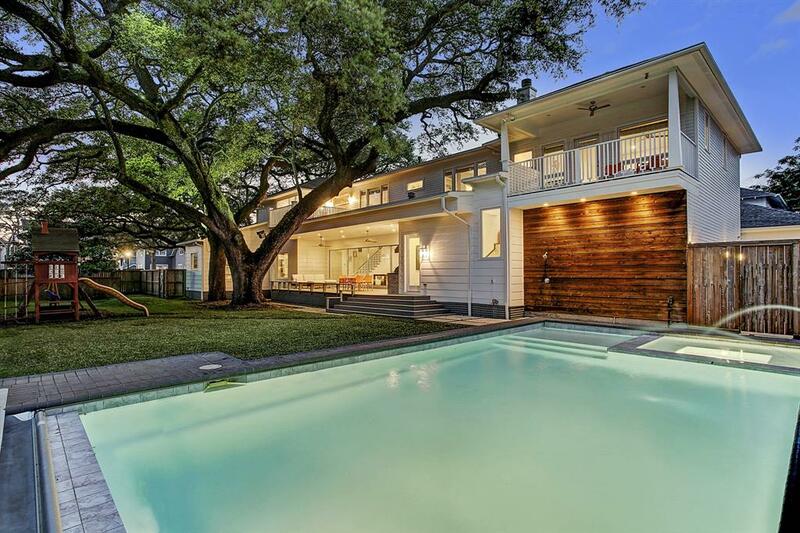 The Main House Boasts Five Bedrooms, Four Full Baths & Two Half-Baths. Porte-Cochere On South Side Of Main House With Second-Floor Room Above. Dramatic Staircase As You Enter w/12' High Ceilings On First & 11' High Ceilings On Second Floors Plus Finished Third Floor. Wrought-Iron Fencing With Motorized Gate. 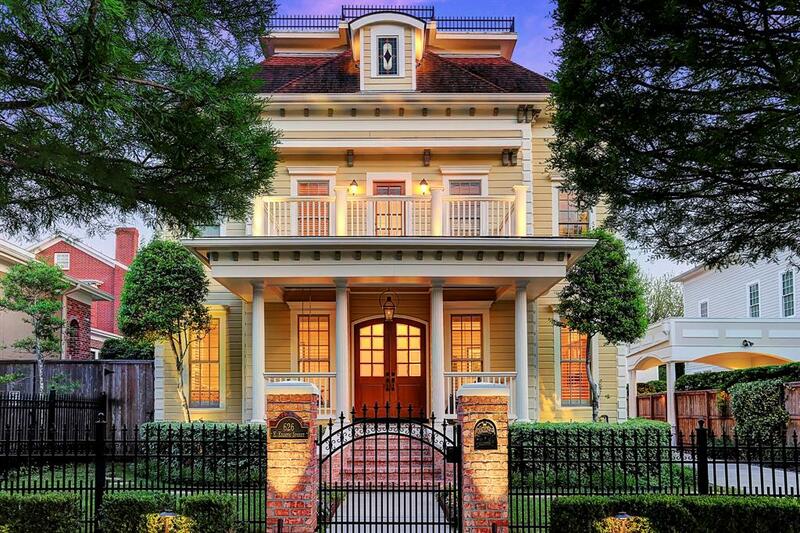 Masterfully Constructed With Period Finishes To Showcase This Victorian Beauty. NO FLOODING DURING HURRICANE HARVEY! 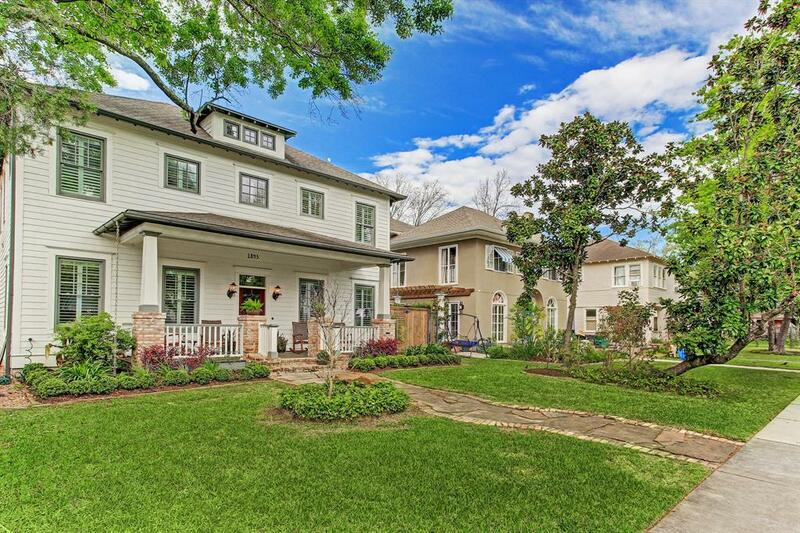 701 COLUMBIA is a stunning, one-of-a-kind home nestled on a corner lot in sought-after Houston Heights. Be sure to check out listing Video! 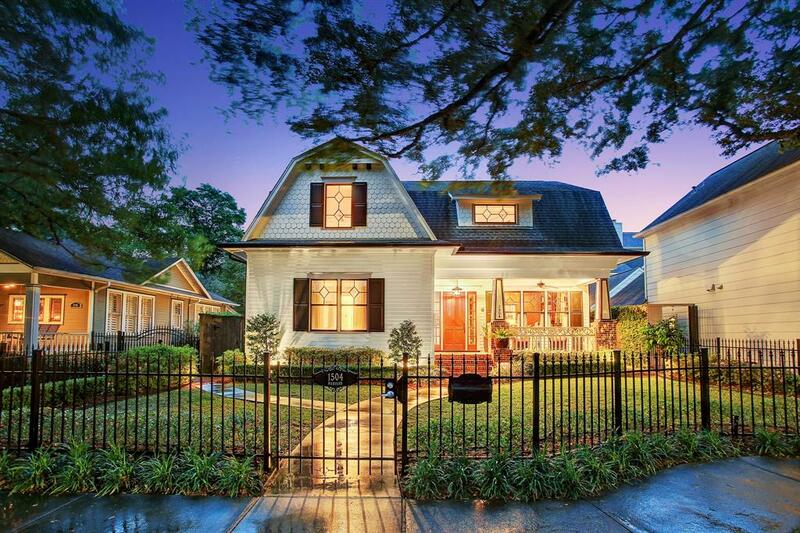 This 4-5BR/4.5BA home is minutes from the Heights Hike & Bike Trail, shopping, entertainment, parks, restaurants. 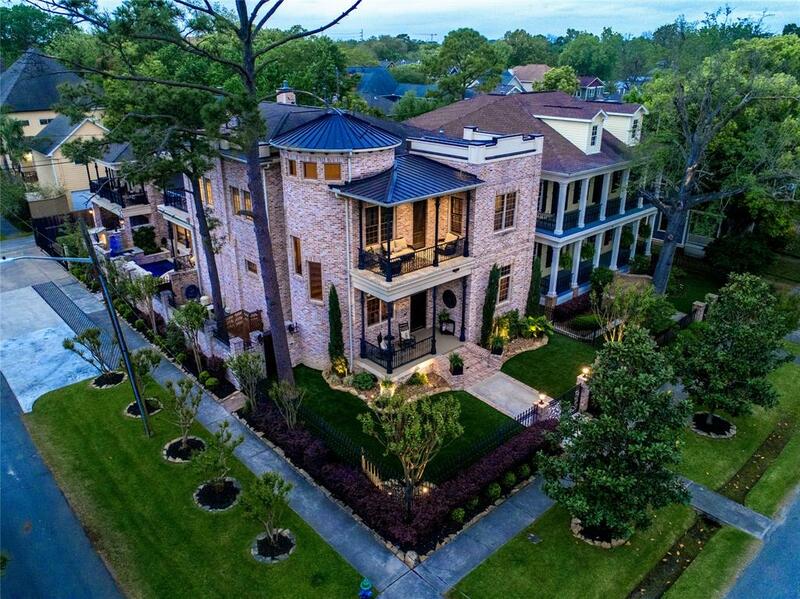 Wood floors throughout, high ceilings, 2 Fireplaces, Gourmet Kitchen with high-end appliances and an abundance of storage, multiple Balconies, and Butler's Pantry with Wet Bar are just a few highlights. 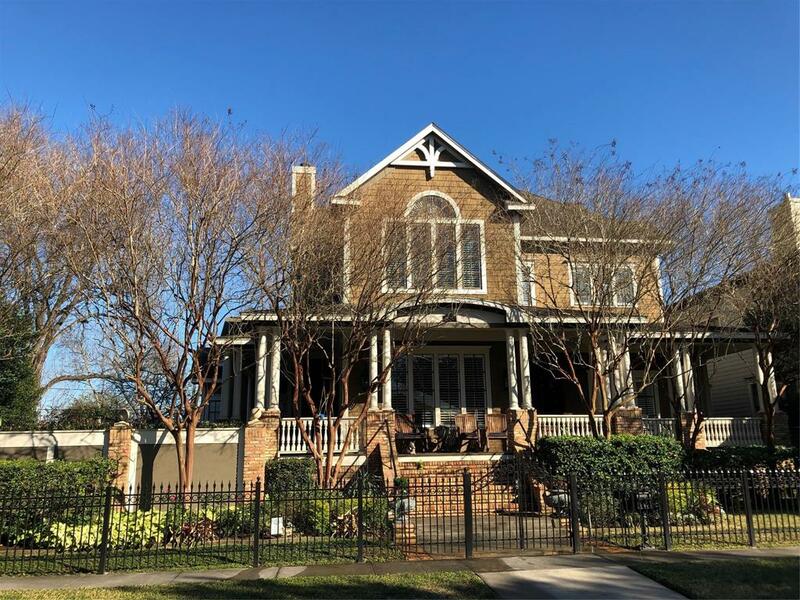 Professionally landscaped with lush plants, mature Magnolia trees, and Crepe Myrtles, fully-fenced Dog Run with maintenance free artificial turf. Front yard also features artificial turf. Sparkling pool with waterfall, fountain, waterwall, and under water night lighting. Entertain guests, friends, neighbors on the massive covered back Patio with Outdoor Kitchen. MASTER SUITE IS A TRUE RETREAT. All BRs up-home has ELEVATOR! Guest Suite sits above oversized garage. Huge 16170 sq ft, unique property located in one of the most highly sought-after areas of The Heights-adjacent to the â€œMarket Trailâ€ where you can bike, walk, jog & stroll peacefully through this charming Heights neighborhood. 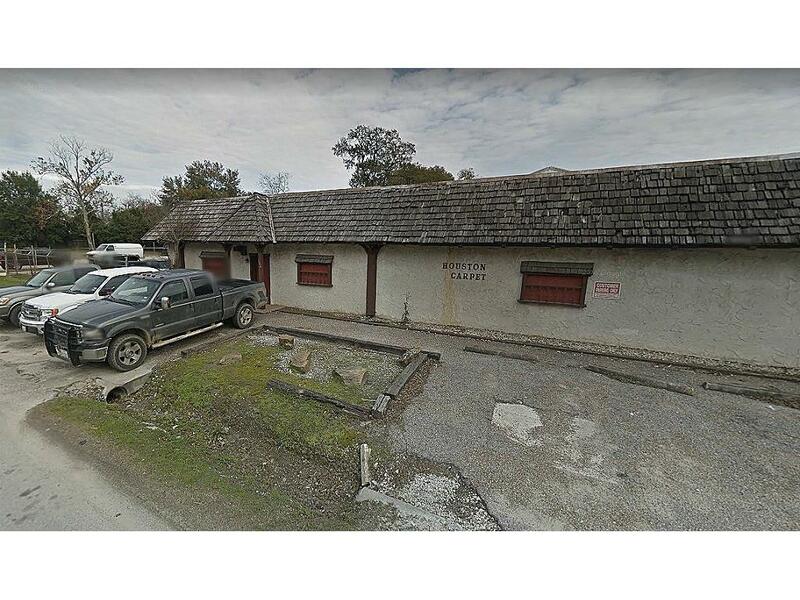 Property can be commercial or residential-build your dream home on this oversized lot with privacy created by established, mature bamboo or open a new neighborhood establishment, perhaps a restaurant or coffee shop with ample visibility, lending itself to walk-up traffic. 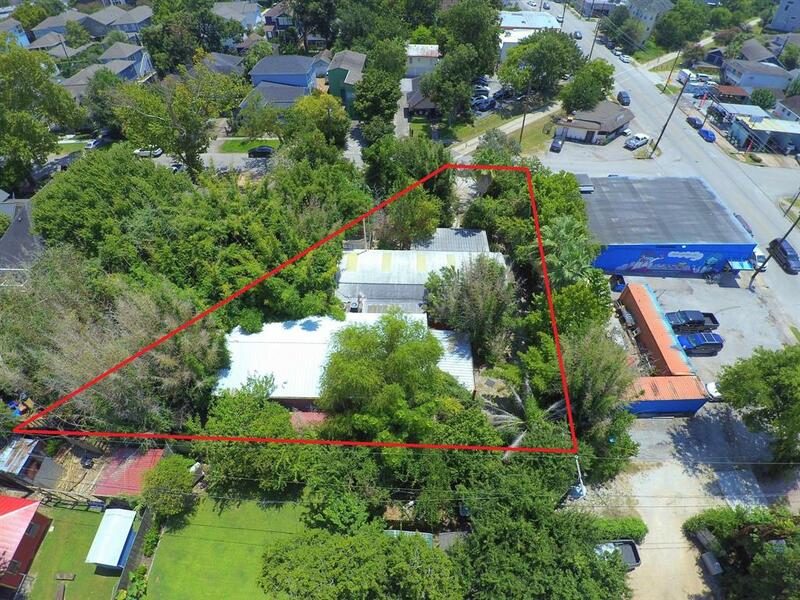 Location is only 1 lot off of White Oak Dr. with convenience to shops, great food, live music & other local entertainment. This is a perfect opportunity to be a part of The Heights & its on-going revitalization. And if you want to own a piece of history, this property comes with the buildings formerly known as Indian Summer Lodge hosting art showings, weddings & other parties. Come visit this fabulous property to see all the potential to make your own mark in History! 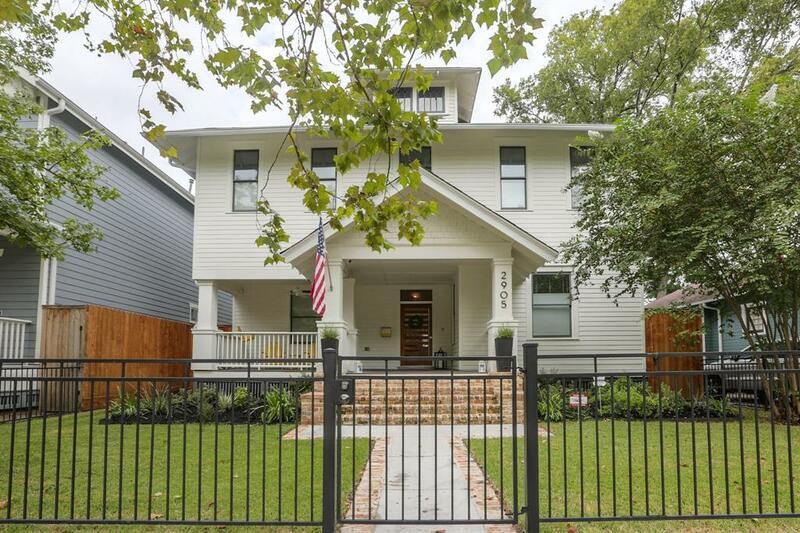 Spacious New Orleans-inspired home on prestigious Heights street, walking distance from Heights jogging trail & 19th St. shopping & dining. 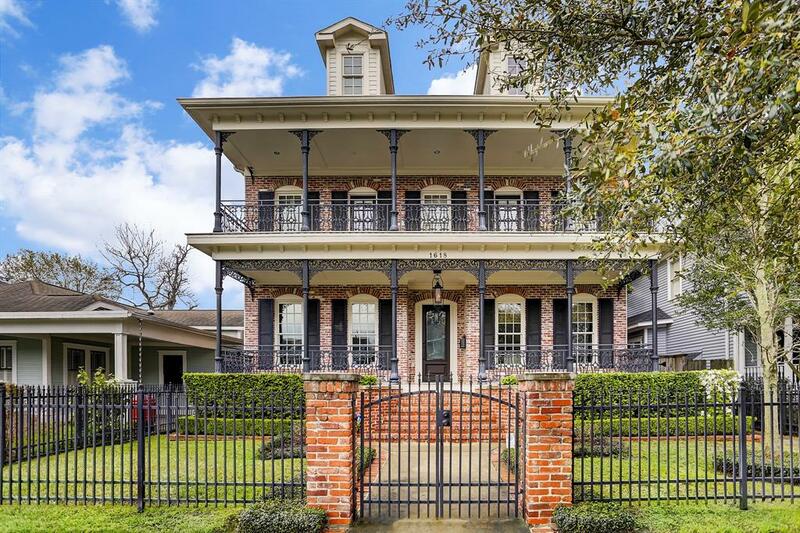 Creole style extends from full width front porch & balcony w/ iron railings through to back porch & courtyard flanked by beautiful trees & greenery. Warmth radiates throughout the traditional interior from the magnificent master down to the amazing island kitchen w/ Viking appliances. Custom garage apt. w/ alley access.